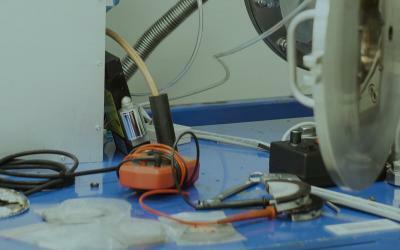 Get the latest cleanroom standards news and tips below. 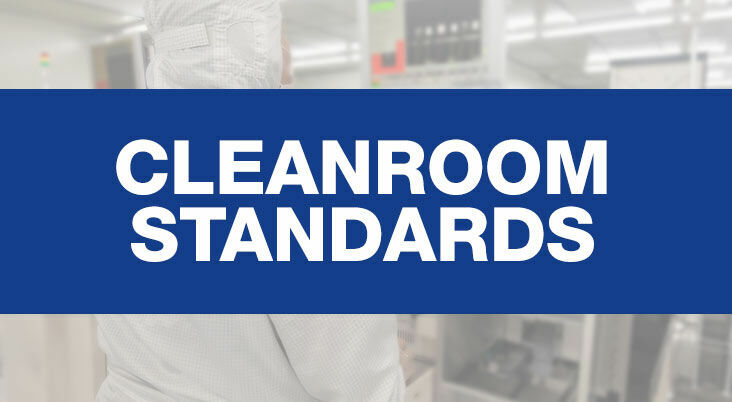 Cleanroom Connect brings you the latest cleanroom standards news from around the world, featuring current topics and news from cleanroom standards organizations and governing bodies. 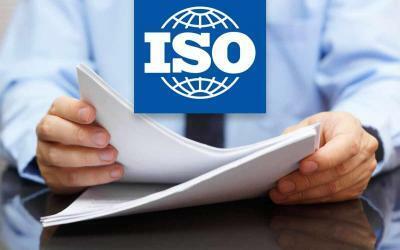 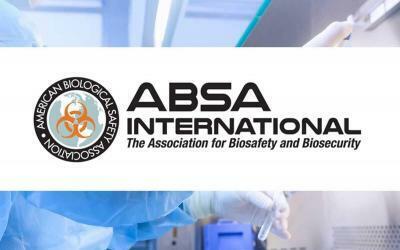 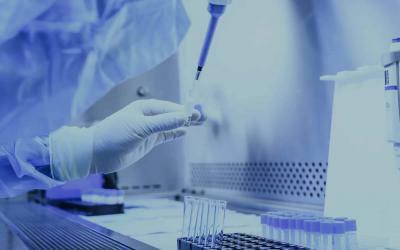 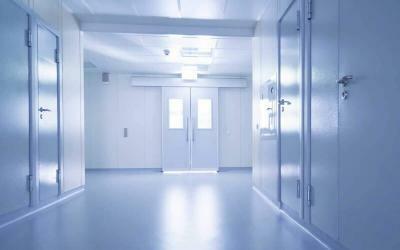 Cleanroom standards news by industry leading cleanroom entities and governing organizations. 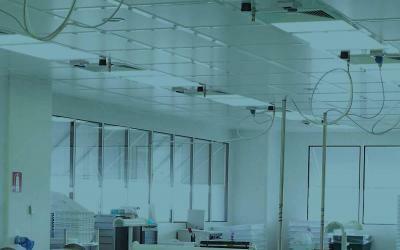 The cleanroom standards area includes news and insights from various cleanroom standards agencies and/or governing bodies. 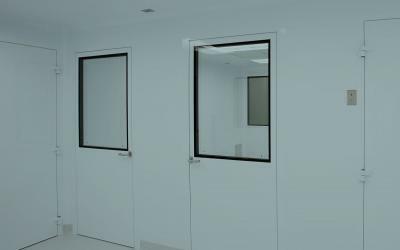 Cleanroom Connect provides the latest Cleanroom standards news from various cleanroom entities across the globe. 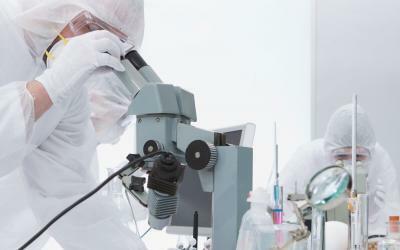 Subscribe today to receive cleanroom standards news and updates directly to your mailbox. 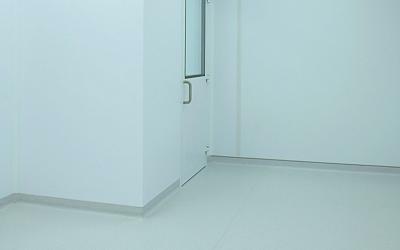 Thank you for visiting the cleanroom standards news page. 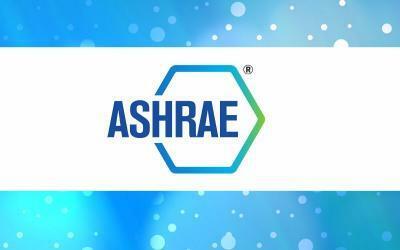 We hope that you find the news and insights useful.